If you’ve been paying full price for anything, you need to read this. What’s a sharing economy? Call it peer-to-peer commerce or any other fancy name you’ve got for it, sharing economy allows you to share your skills, homes, cars, cares, or affiliate links to save or make money via collaboration. It comes with perks like access to promos, discounts, and lots of other budget-saving benefits. Given that everyone’s personality is different, it can be difficult to minimize spending, yet have fun at the same time. Here’s a list of tips to help you cut your spending and have fun too. If there’s an upcoming event or festival you want to attend, look for deals on the event’s website. Local TV news and newspapers might also be a source of information regarding discounts on upcoming events. Don’t forget also to check for deals while at the event. Take a look around your home for those things you don’t use anymore. Gather them and sell them off. Just get rid of stuff you don’t use. What are its benefits? It makes your home less cluttered, and more enjoyable to spend more time at home. You can also make money on the items you’ve sold to pay off your debts. This will help you get rid of debts quickly. Most exercises are either free or relatively inexpensive. Having long walks around the neighbourhood are free. Jogging is free. Cobra poses are free. Squats are free. Sit-ups and push-ups are free. Even simple weight exercises are inexpensive – just buy some hand weights and you are on your way to having a good time. Many simple sports that require minimal equipment can be found in your neighbourhood – soccer requires a ball, and basketball requires just a ball and a hoop. If nothing else, exercise is a fun way to spend time without cost. What other benefits do you gain from exercise? Regular exercise often not directly, reduces your weight by raising your metabolism. This translates to improvement in long-term health which reduces your medical costs. It can be a life-saver for on-going medical conditions like diabetes. Most times, when you invite friends over, they devour the meal and snacks and beverages, leaving you footing the bill. Now, here’s the catch. If you invite some friends over, there’s a very high possibility of those friends inviting you to hang out with them in the near future. But what about that initial cost of inviting friends over? This gives you the opportunity to also devour food and beverages without spending a dime. Here’s another extra advantage: since you’re at home, the food is simply cheaper, as are the beverages, when compared to paying the high prices of meals eaten out. Most customer rewards are free stuff. 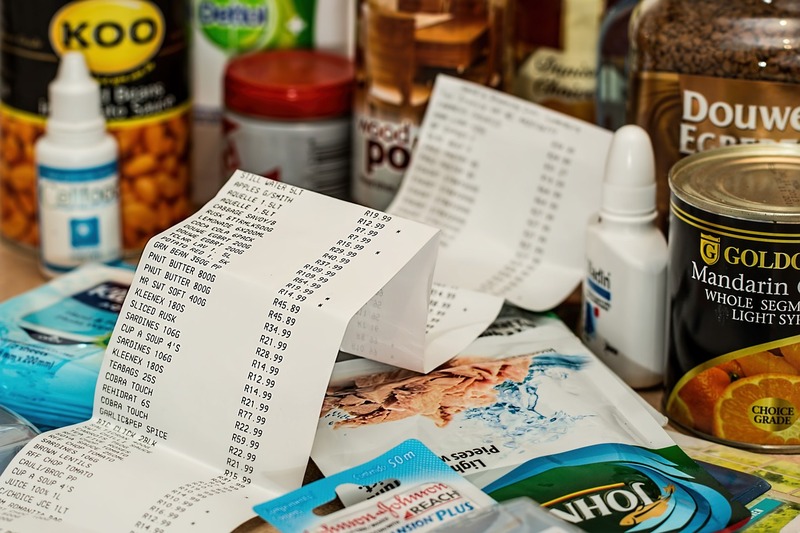 Many grocery stores give out coupons that reduce the cost of your bill without you breaking a sweat. At many chain stores, the customer rewards could be in form of discount certificates –things like $7 off your next purchase. You could hold on to them until the next time you shop there. Hence, next time you are somewhere that offers a reward program, sign up. If you’re worried about your privacy, you could just make up a name and create a new email to receive theses emails. If you aren’t signing up for these, you are so missing out. It can be upsetting to pay hundreds for a hotel room, and later realize you’ve paid too much. However, have no fear. Hotel discounts are the knights in shining armour to come to your rescue. Most times, people make the mistake of calling a hotel’s toll free reservations hotline. News Flash! You will end up spending more. When you call a hotel’s hotline, the staffers are unlikely to negotiate. So, what do you do? Just call the hotel’s front desk directly and ask for the lowest non-refundable rate they offer. Laughter is a way of making ourselves and the people around us feel good. A writer remarked once, “The most wasted day is that in which we have not laughed.” Maybe you have a friend you haven’t talked to in a while, and you want to put a smile on someone’s face, what better way to add vibrancy to their lives than sending them some jokes. There’s an online service that automatically send dad jokes to your friends and family. All you need do is provide their phone number, and pay for the service at a very low price. Instead of racking up ridiculous bills from watching Netflix, why not hit the library where you could check out extensive DVD collections for free, as well as a huge amount of books too. That way, you get to save read lots of bestsellers in paperbacks, and watch a ton of favourite movies for free, instead of dropping cash at retailers. Without paying a dime, you could request them online from the convenience of your home, stroll into the library whenever you are ready to pick them up, pick up your packages and walk out majestically.